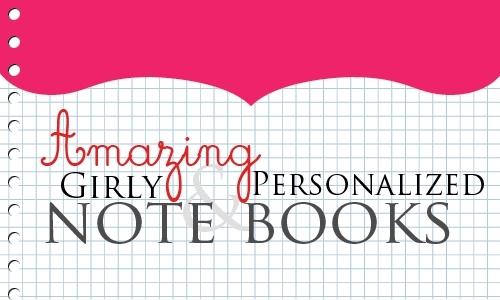 Amazing Girly Personalized Note books - Oh So Girly! This is surely a great product to design. I love all the girly designs available on Zazzle. I picked some of the cutest designs and also many of my own works. 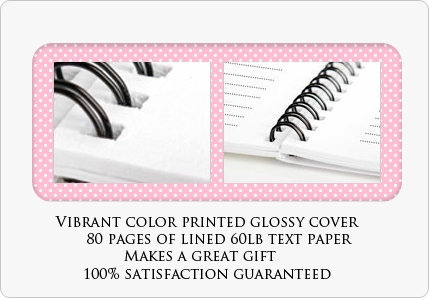 You can customize most of these notebooks choosing font style, size and color! Thank you for featuring my notebook! Love the blog…looks great.